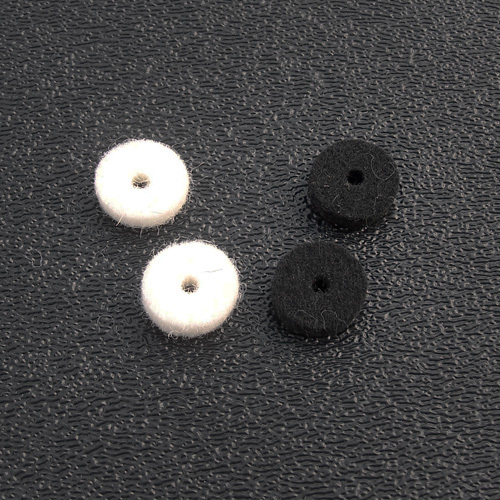 Fender® strap button felt washers for guitar or bass. White or black. Sold in pairs (2). Bulk packaged.